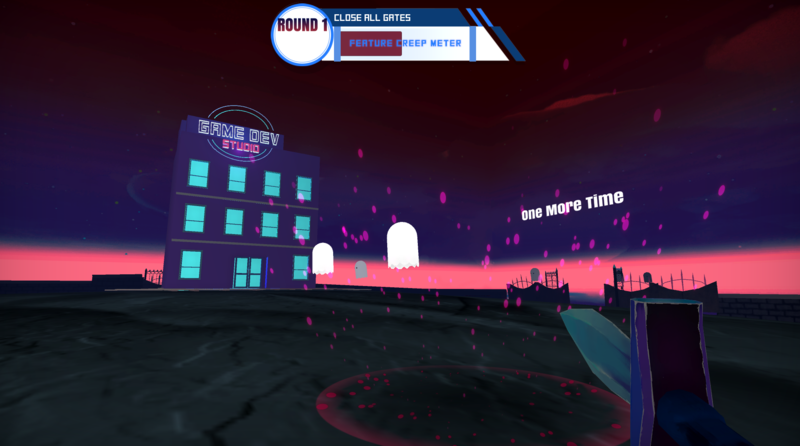 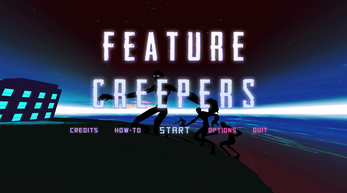 Choose which feature you allow to be implemented and fight off the others in this hectic horror-themed game of defence. NOTE: for downloadable versions, please play in 16:9 resolution (e.g. 1920x1080 or 960x540)!